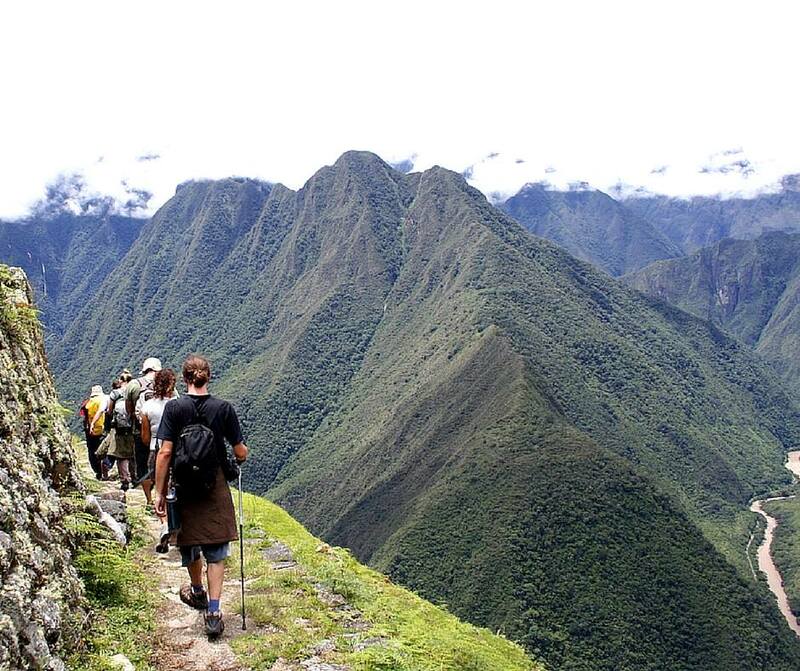 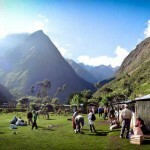 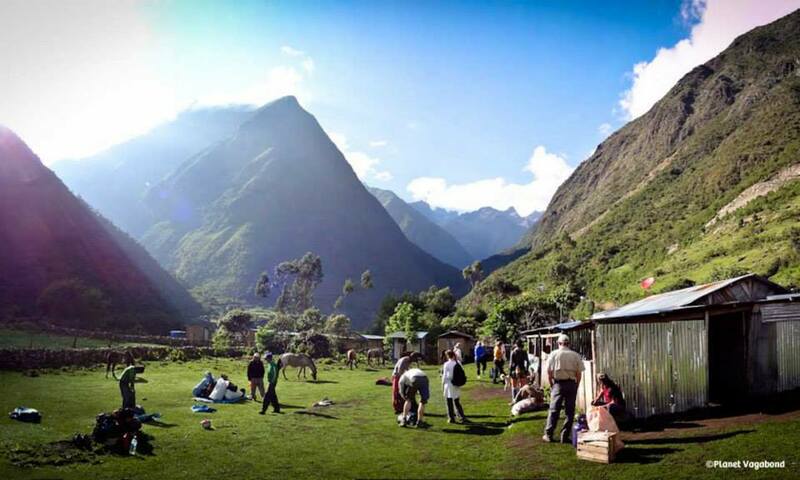 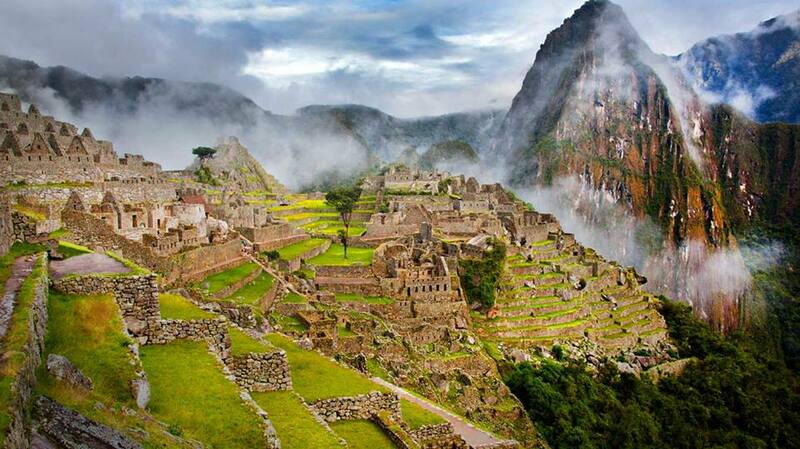 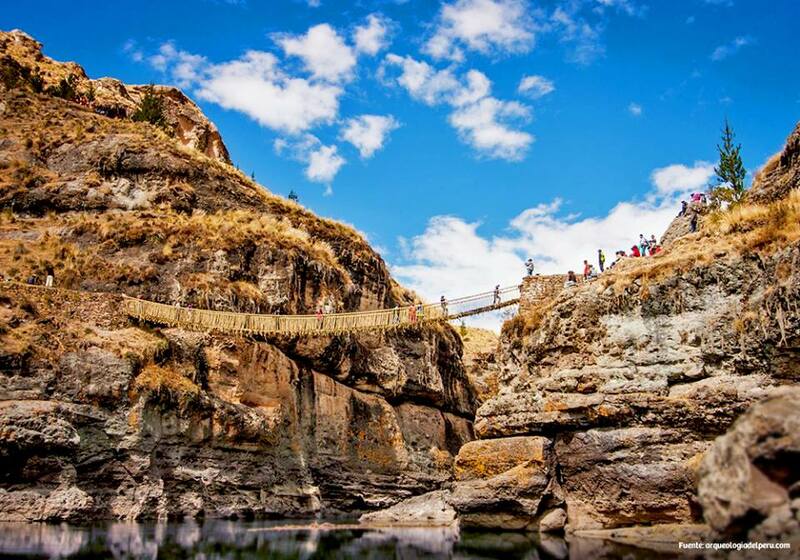 Travel to Peru to discover the Inca, Peru’s ancient civilisation. 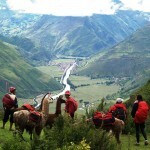 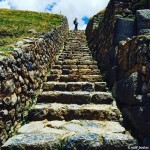 Walk the Inca Trek and visit Cusco, Machu Picchu, the Sacred Valley and Ollantaytambo’s ruins on this express Peruvian tour. One porter to carry 5 kilos of personal luggage + sleeping bag + mattress of one person. 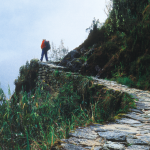 Tips for porters, cooks and guides. 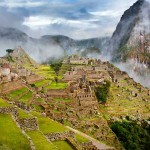 If you feel satisfy with the service tips are always welcome. 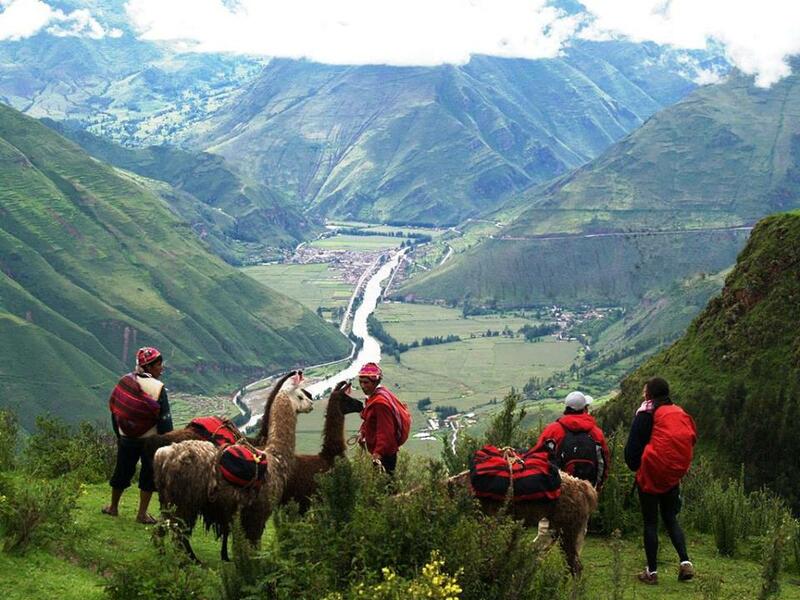 The porters are also very grateful for a small donation, for example clothes or school equipment for their children. 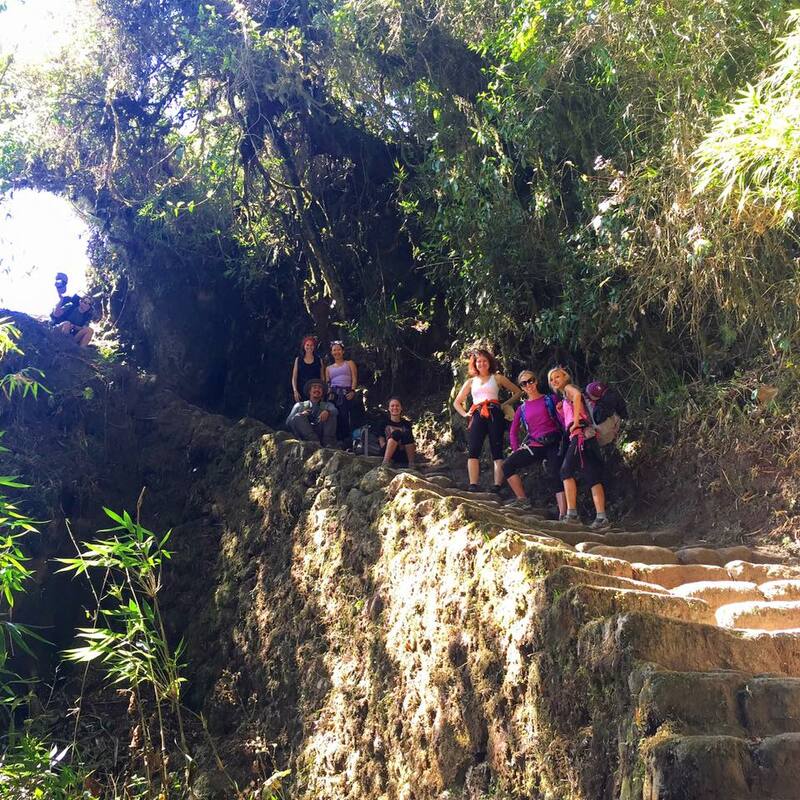 Visit to Huayna Picchu: For Huayna Picchu mountain requires to be booked long time in advance however we charge additional $ 62.00 USD and then we’ll guarantee your entrance for Huayna Picchu as well (This new State law began since the 18th of July, 2011). 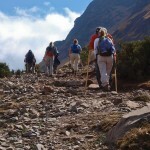 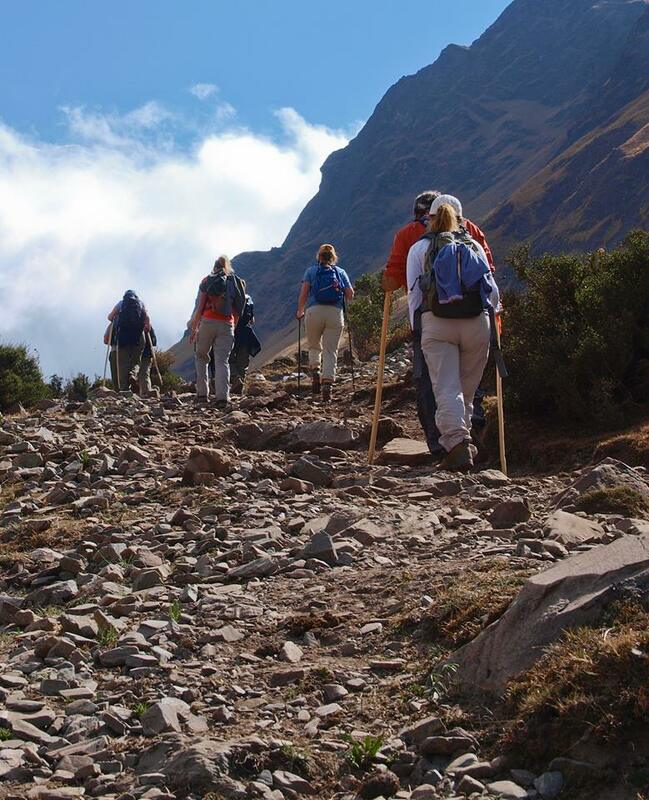 Reservation: Since the number of trekking permits is limited to 500 per day (about 200 tourists and 300 trekking staff) it is important to book well in advance – especially in the high season between May and September. In the low season between December and January, it is possibleto get a ticket about 20 days in advance. 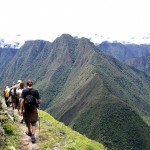 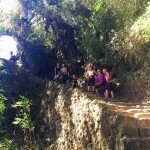 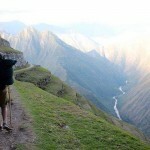 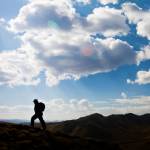 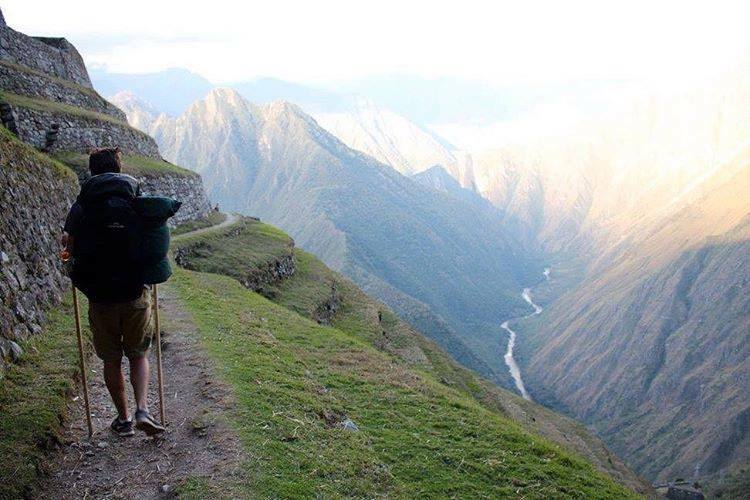 Passport details: Please make sure that your passport is valid for the time you intend doing the Inca Trail. 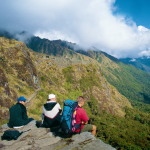 Furthermore, assure that the passport’s details you send us via email, such as the passport’s number, your name etc., are correct. 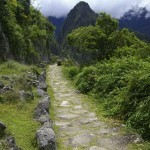 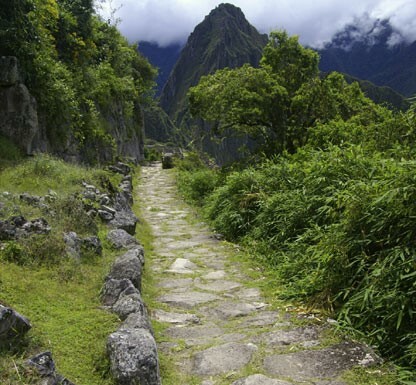 Changes on short notice will complicate the entrance to Machu Picchu.